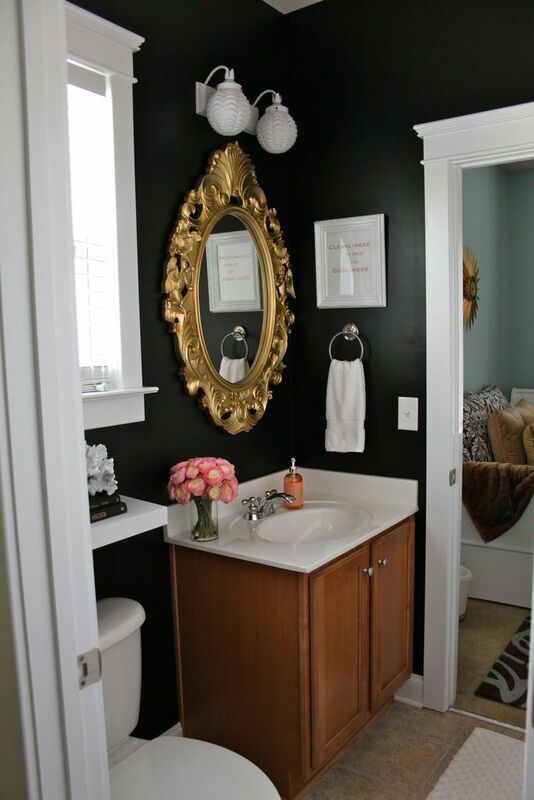 Are you up to bringing some changes in your home? 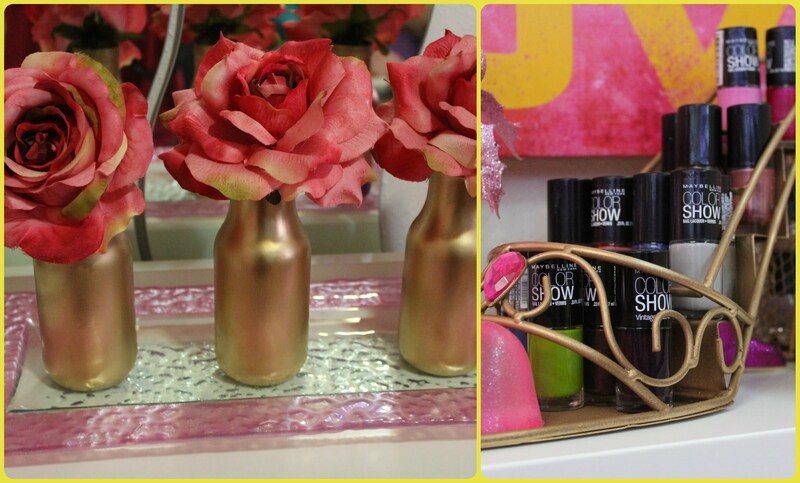 It will bring freshness and make you feel different. 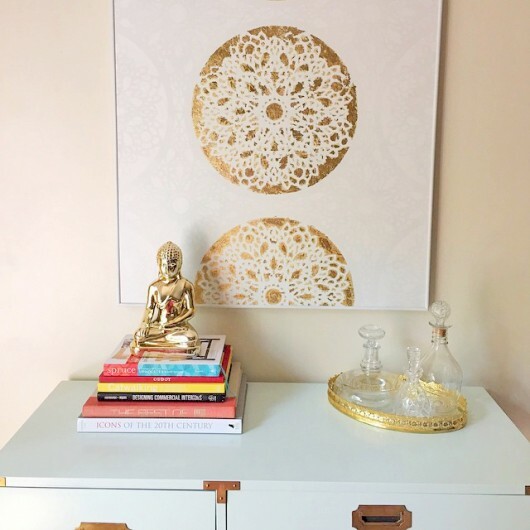 DIYing is always a good idea when you want to decorate your home. 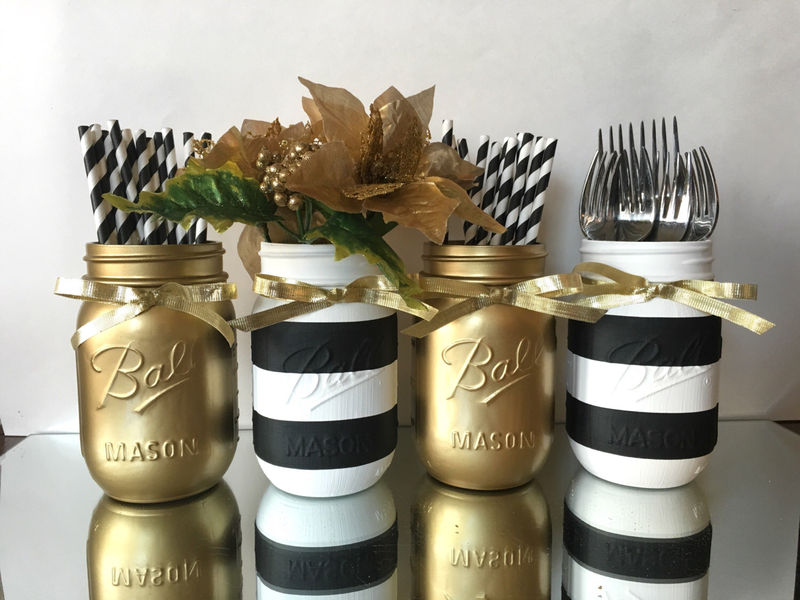 You can get creative and make all sorts of things by yourself. 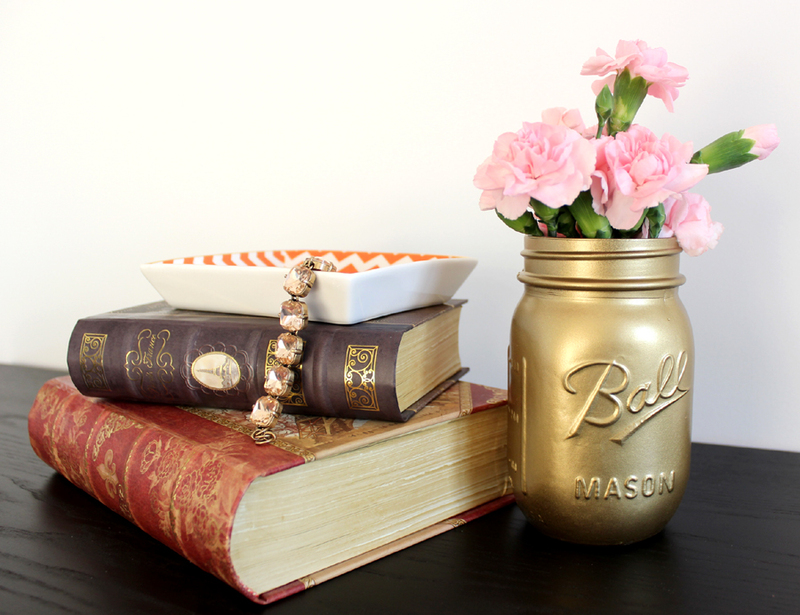 And if you are missing some ideas, you should check out the post that I have for you today. 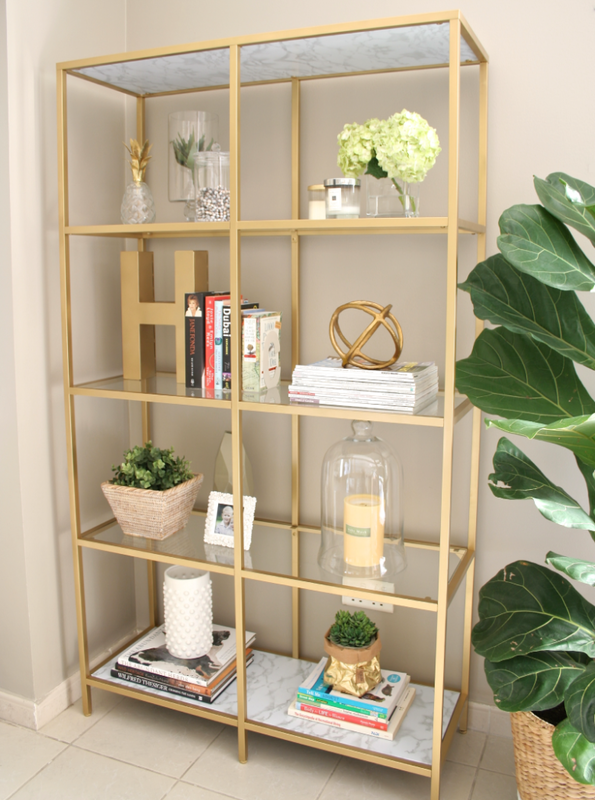 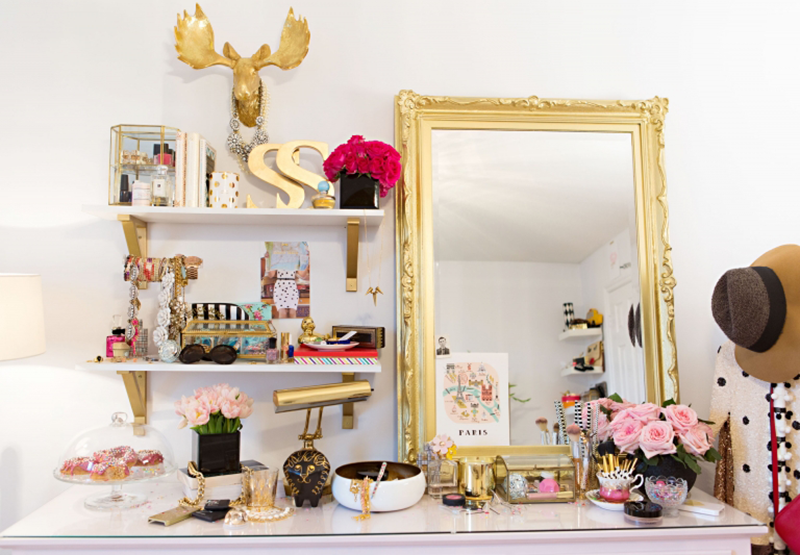 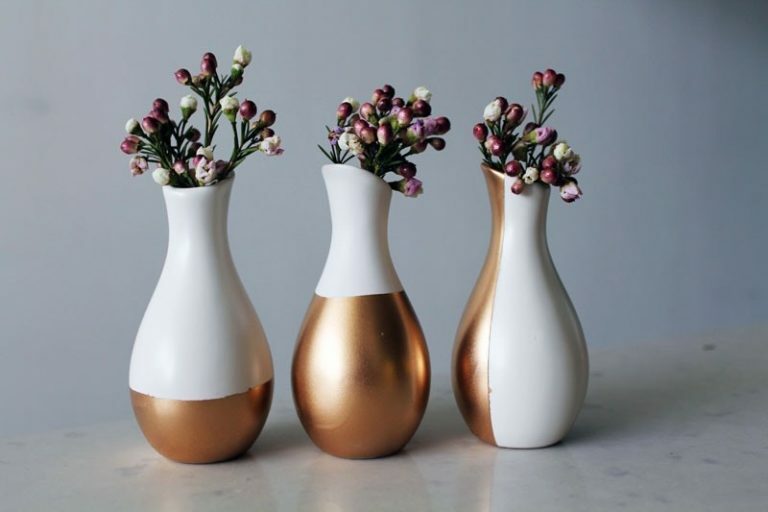 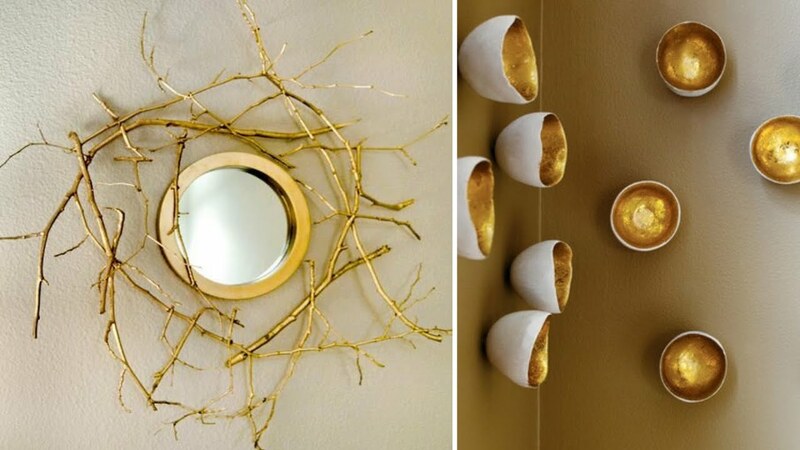 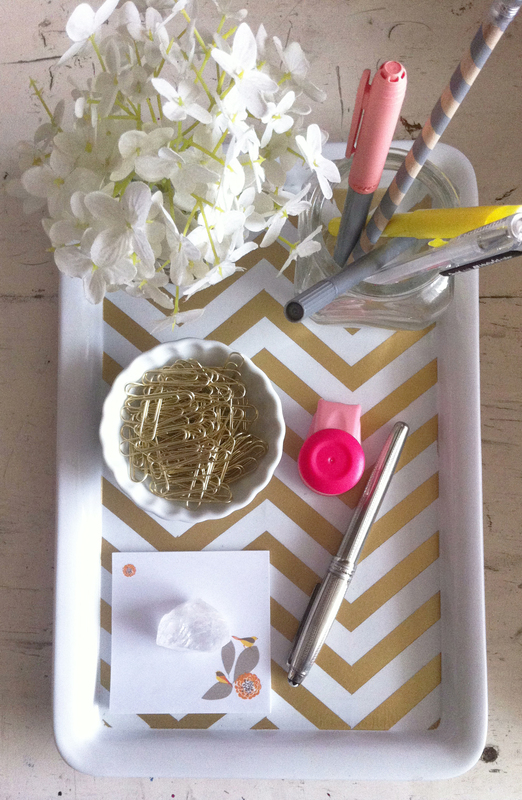 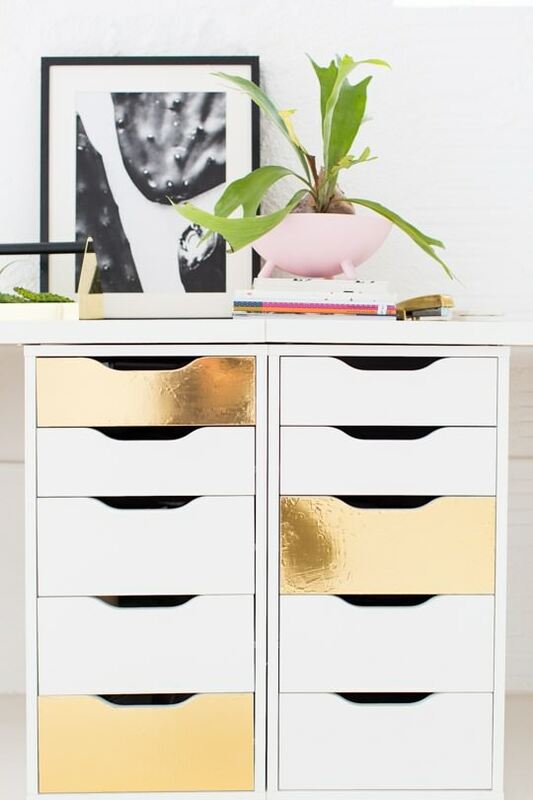 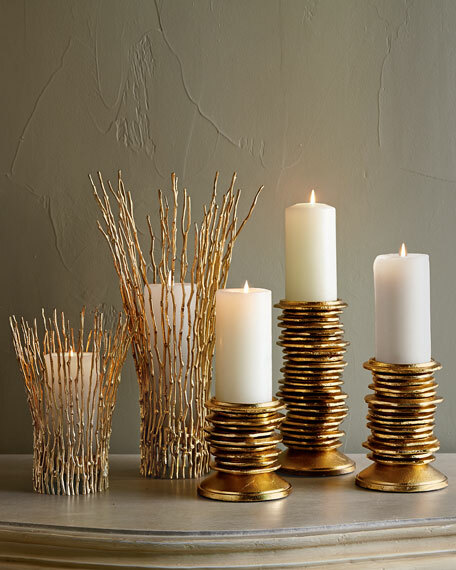 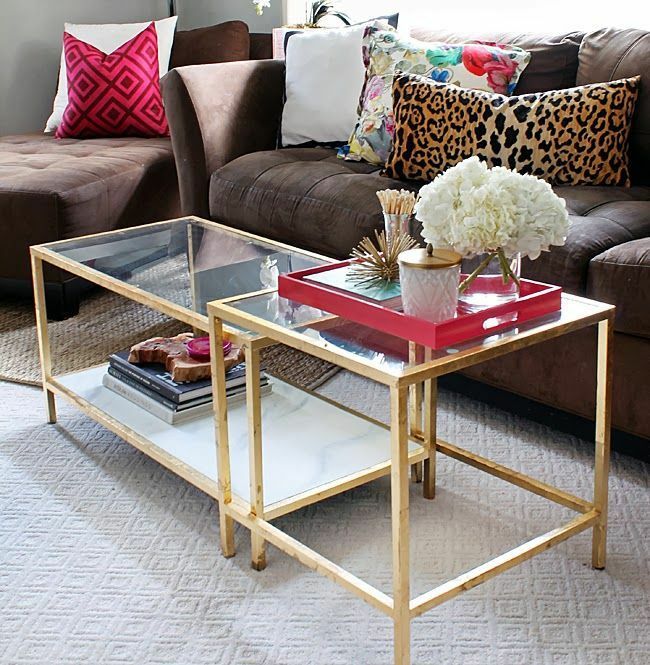 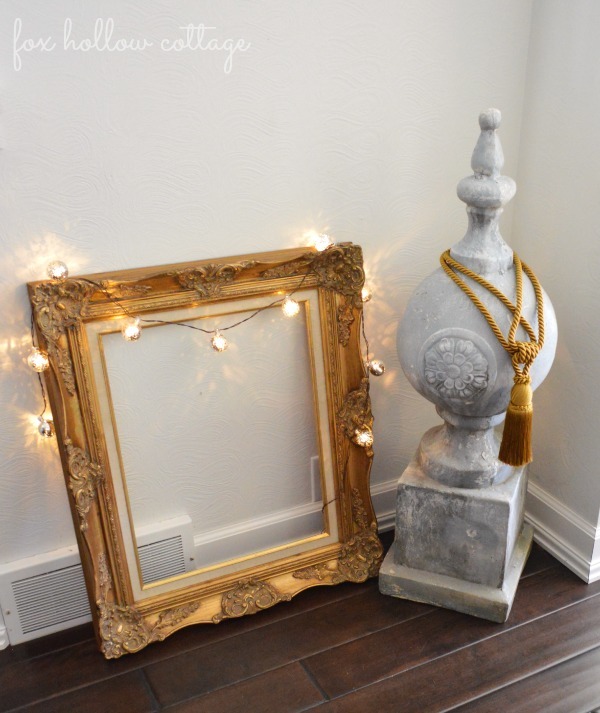 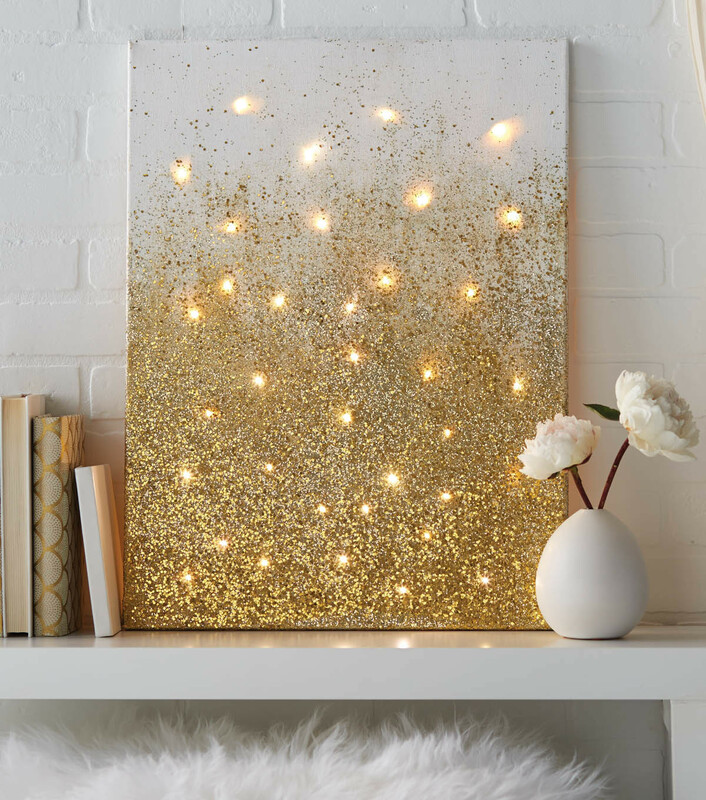 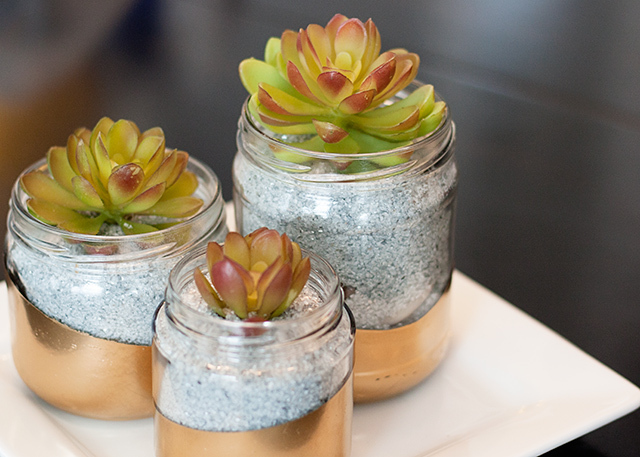 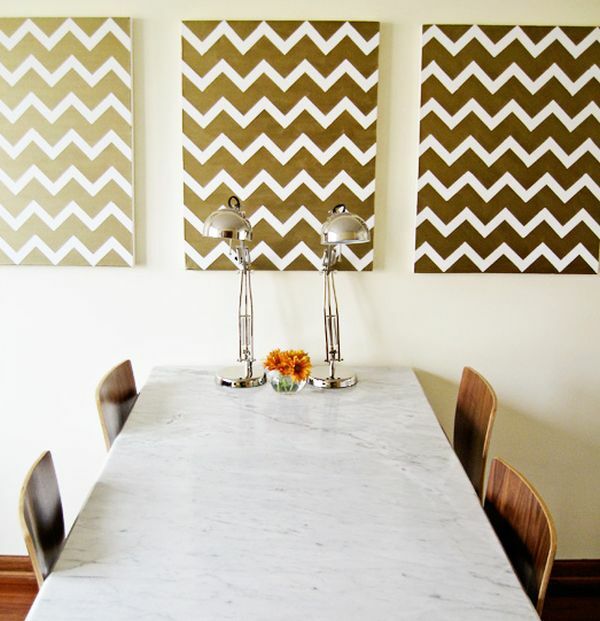 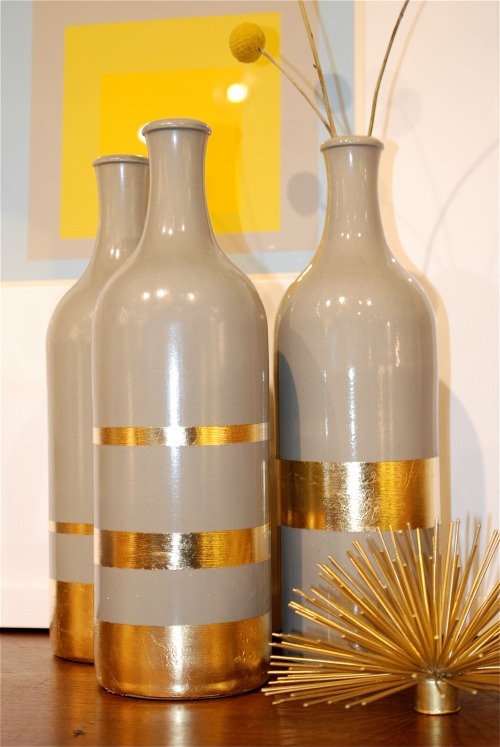 These DIY gold decor ideas will make a statement!